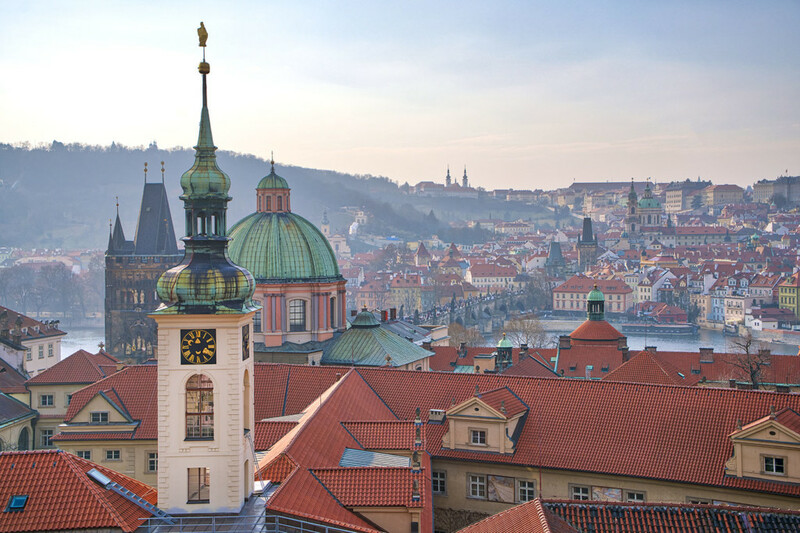 Prague is a coveted destination in the photo community. Correctly, you will find many enjoyable photo-spots. Try to get on an exhibition which ends on a roof or visit a tower where you can take shots of the rooftops and beautiful churches.